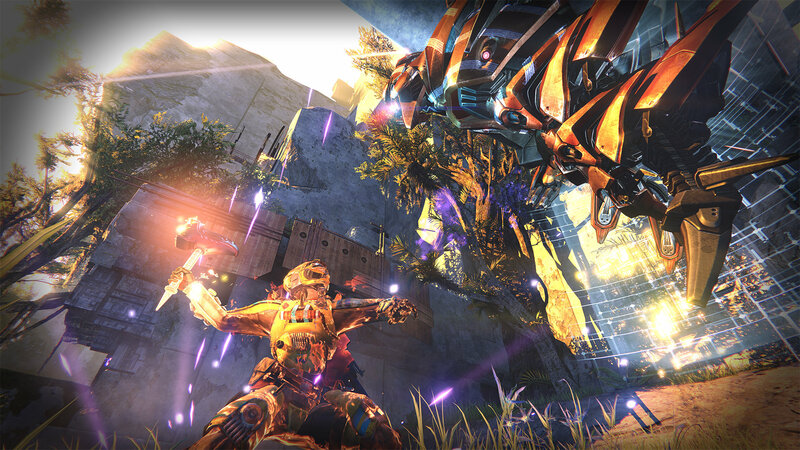 Next week will be very busy for Destiny players. Bungie announced in its recent Weekly News Update that Destiny’s much anticipated update 2.1.0 will be arriving next week. An exact date hasn’t been given but there’s plenty on the way, including new Exotics, weapon balance changes and much more. A detailed preview for the class changes will be offered on December 4th. It should also be noted that the Eververse inventory, which offers emotes and dances through micro-transactions, will be refreshed. “She’ll put the stuff you see now in some bags you can still acquire with some Silver, but their contents will be less direct and predictable.” That means that unless you want the current emotes through RNG, you better act quick.